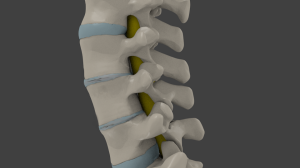 Degenerative disc disease is one of the most misunderstood conditions. In fact, it’s not really a disease, but a vague term that describes certain changes within the spinal discs. This so-called disease can occur in any area of the spine although most of the time it is the cervical and lumbar regions that are affected. Besides not being a disease, degenerative disc disease is also not degenerative. The word degenerative implies that the condition gets worse with time and this is not always true. Although disc degeneration could progress, the back pain that is brought about by degenerative disc disease actually gets better with time. It’s important to note discs naturally degenerate with age and while some of the degeneration happens to a large extent in other cases not much degeneration occurs. Degenerative disc disease could be brought about by various factors and these include loss of disc fluid. Disc fluid reduces friction and makes the spinal cord more flexible. With loss of fluid in the discs, the discs begin to become narrower and thinner as well. Tiny cracks and tears on the annulus of the disc or on the capsule could also contribute to the condition. These cracks could cause the disc nucleus is pour out and making the disc bulge or even rapture into small fragments. There are risk factors that contribute to the condition and age is one of them. Like we said, degeneration could occur with age. 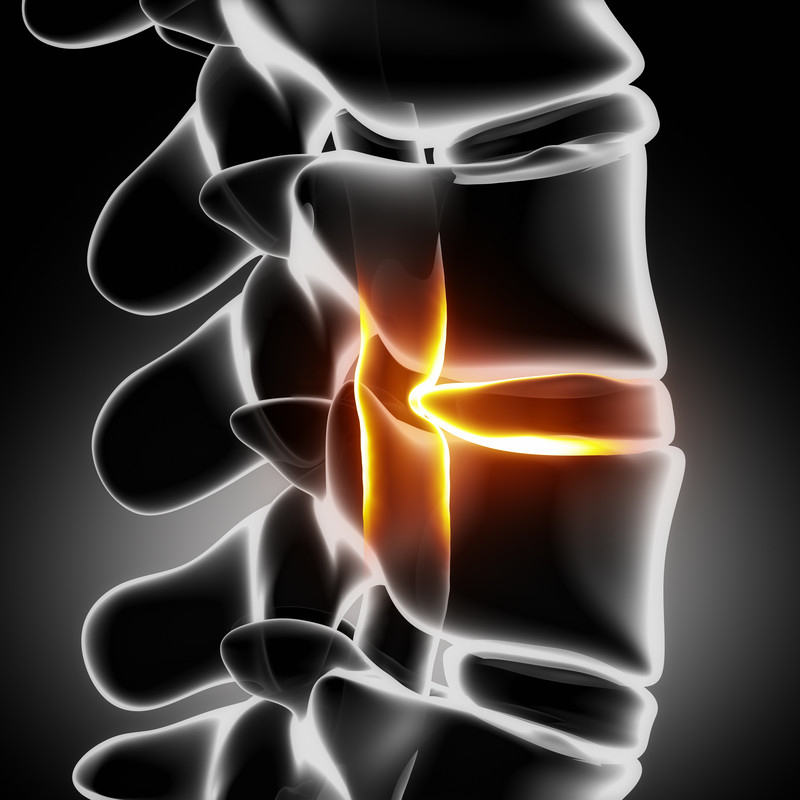 Injury from a fall or accident could also be responsible for degenerative disc disease. Various symptoms could indicate degenerative disc disease and these include: lower back pain. With lower back pain, the back pain is heightened when seated. Bending, lifting items and twisting could also exasperate pain. Various treatments can be pursued to help treat degenerative disc disease some are mild treatments while others are extensive. The treatment for you will be identified in consideration the extent of the condition. Activity modification is the first treatment course administered and this is because strenuous activities lead to back pain. You may want to take it easy by modifying the activities you conduct. Physical therapy and exercise both help. They both relieve pressure and allow the discs to have a great flow of blood and nutrients as well. Heat and ice could also be used to help relieve pain and inflammation. They also stimulate blood flow which can help encourage natural healing. Back pain medication could also be prescribed and in some cases the doctors may recommend epidural steroid injections. Manual manipulation from a chiropractor could relieve and take pressure off the nerves and back tissue. In some cases surgery may be undergone as a last resort. Stem cell research is providing promising results when it comes to managing degenerative disc disease. This treatment option is already available and can be used to potentially reverse the aging process which occurs in the discs. Stem cells can work in two ways and these are in preventing further degeneration and potentially renewing the affected disc as well. Transplanted stem cells have the capability to transform into disc cells and transform into new disc tissue thus reversing the damage. Request Appointment for Stem Cell Therapy for Degenerative Disc Disease! Request Appointment for Treatment with Stem Cell Therapy! R3 Stem Cell's Centers of Excellence offer Cutting Edge regenerative medicine treatments with Board Certified US physicians at several Southern California locations. The treatments offered include both stem cell injections and IV Therapy. R3 Stem Cell is not offering stem cell therapy as a cure for any medical condition. No statements on this site have been evaluated or approved by the FDA. This site contains no medical advice. All procedures performed in USA are in compliance with FDA regulations.